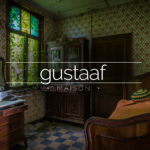 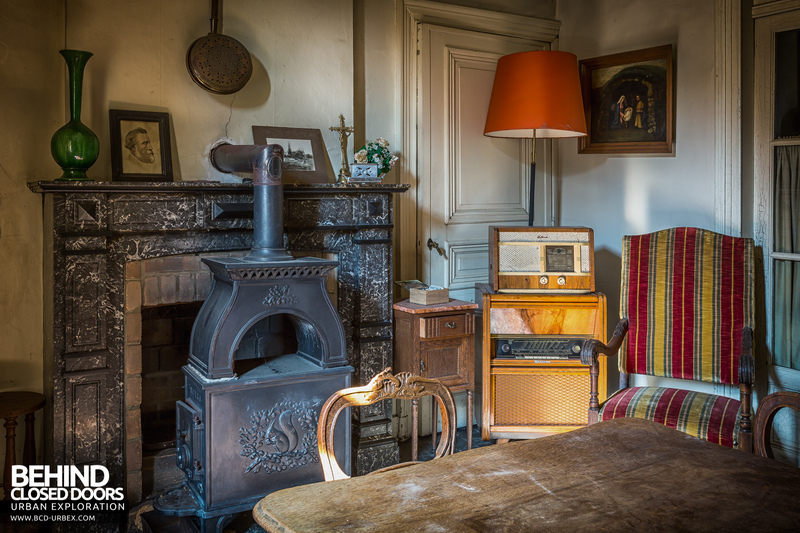 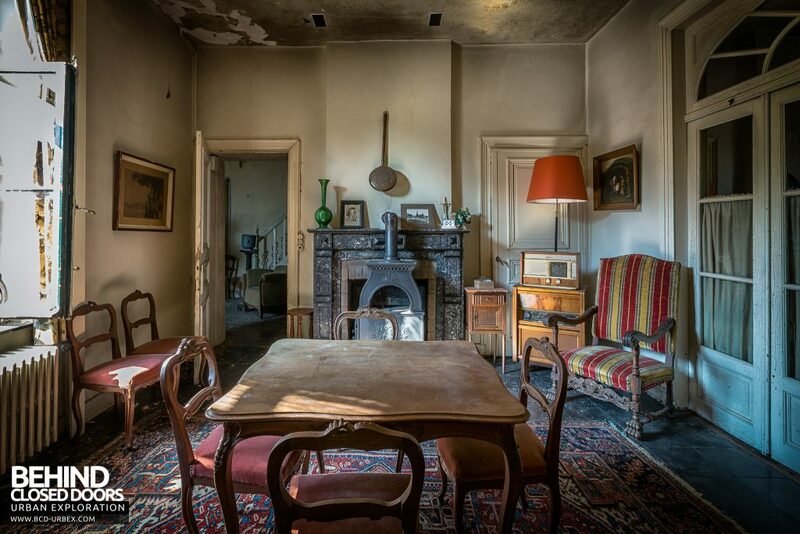 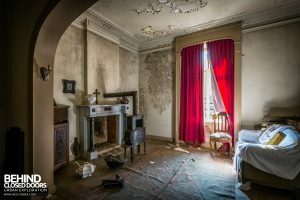 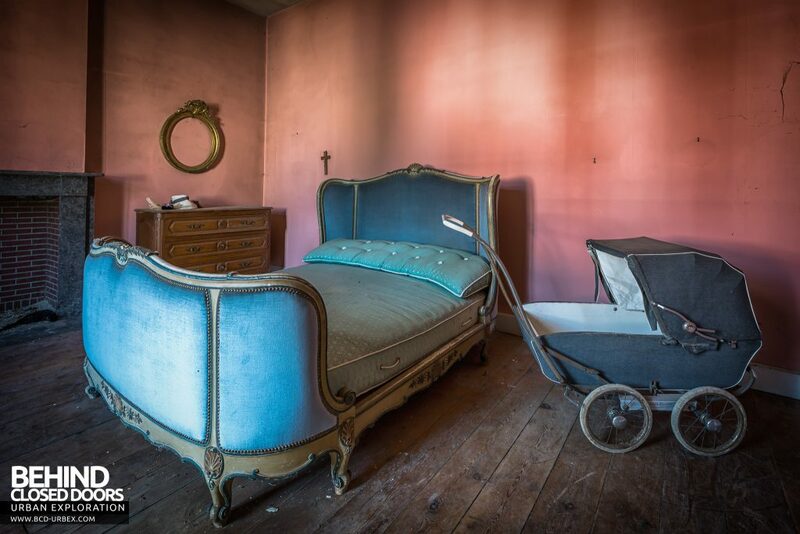 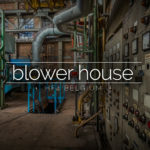 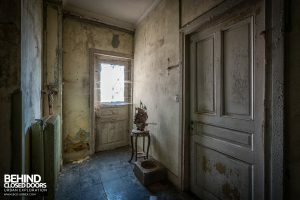 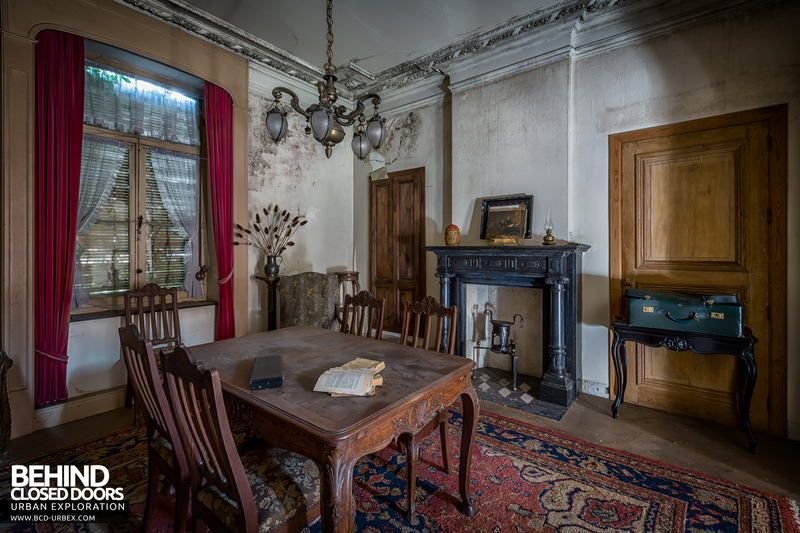 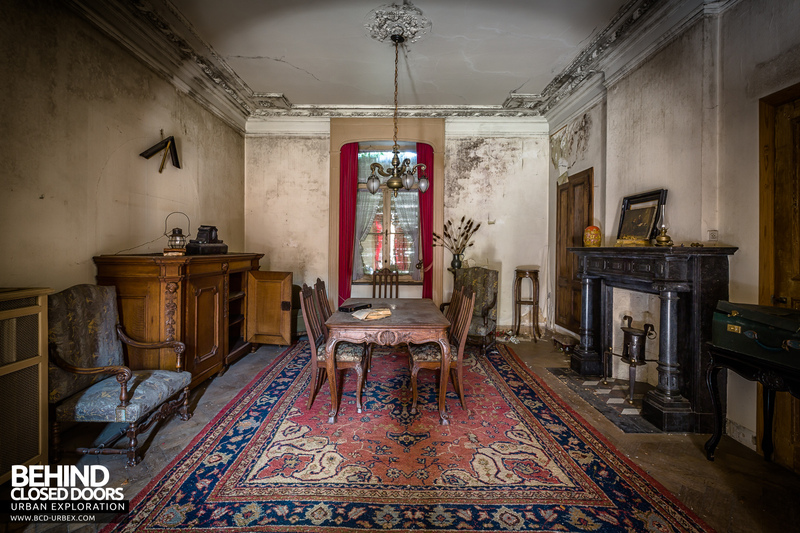 An abandoned house in Belgium with a lot of items and furniture left behind. 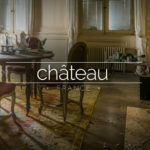 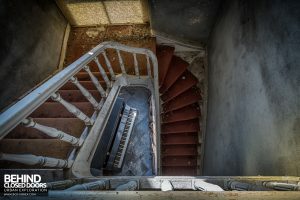 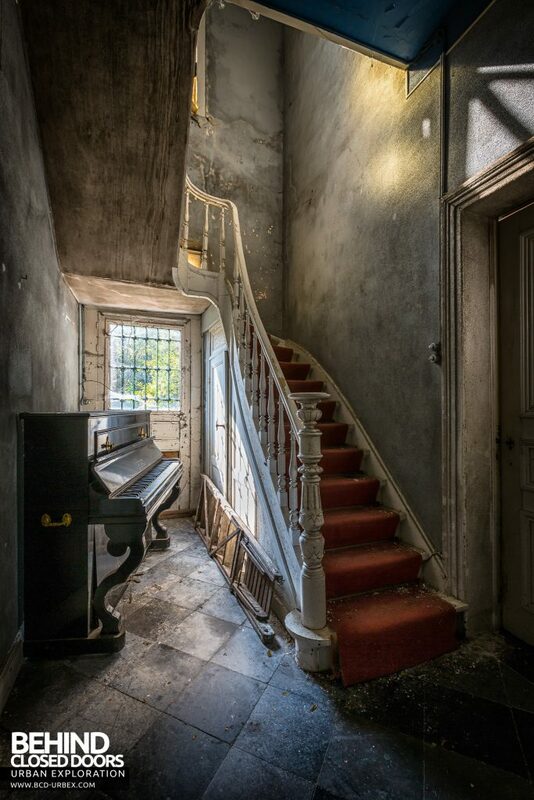 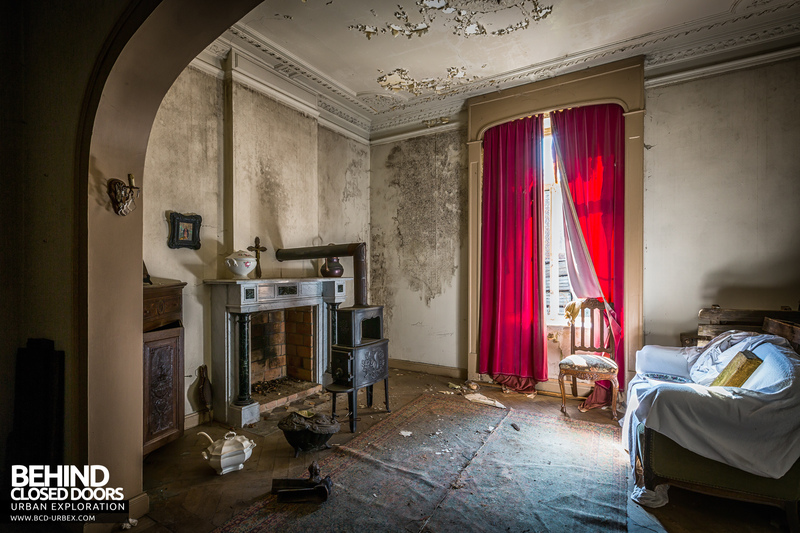 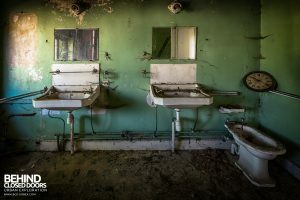 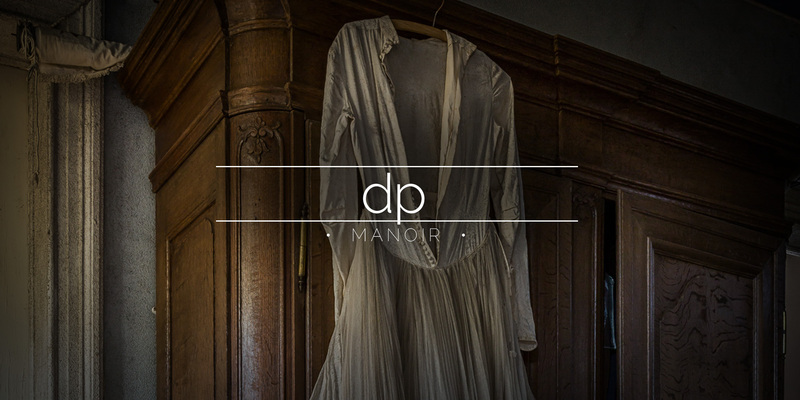 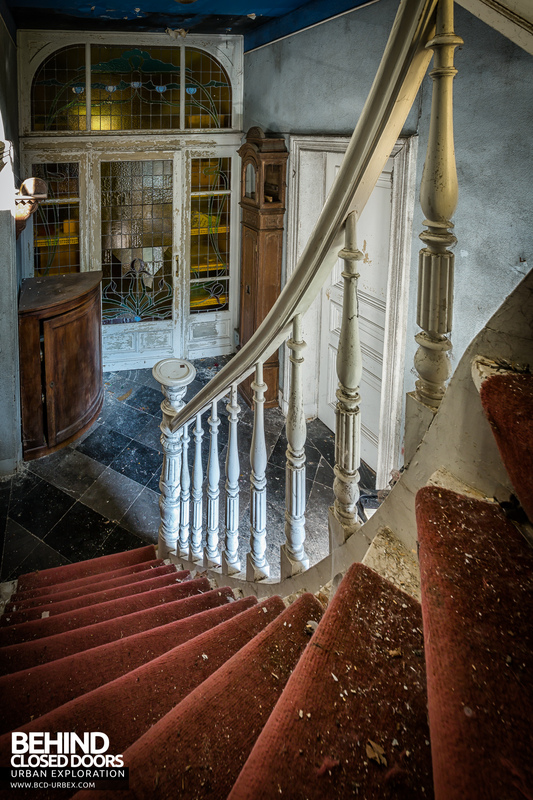 Manoir DP is an abandoned house in Belgium. 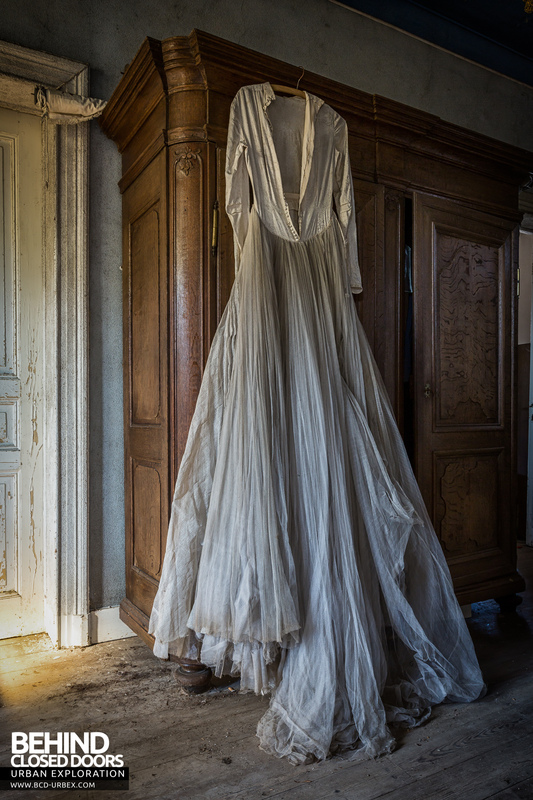 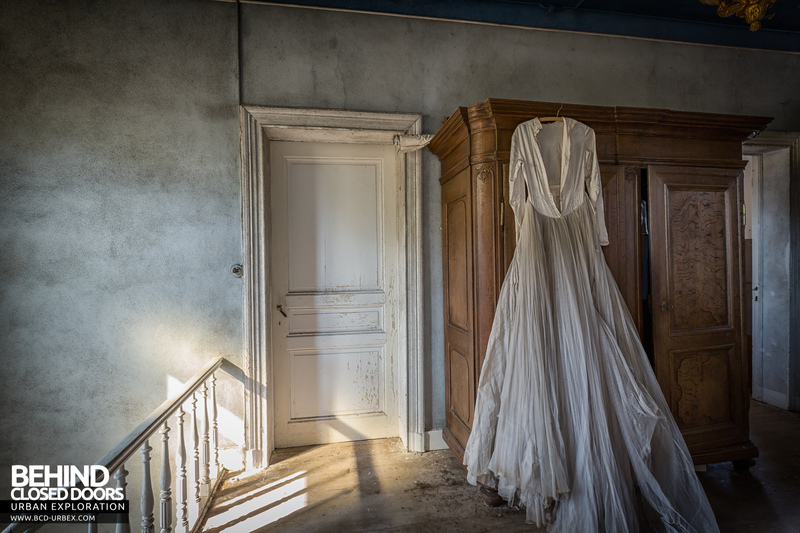 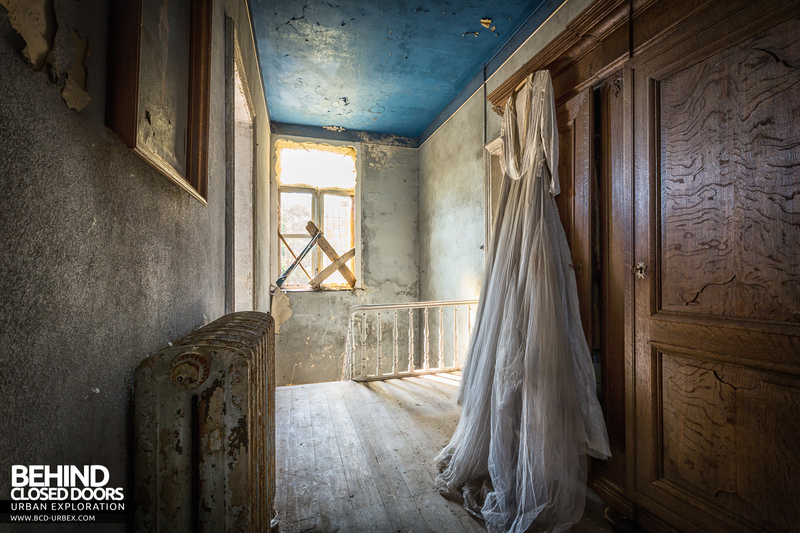 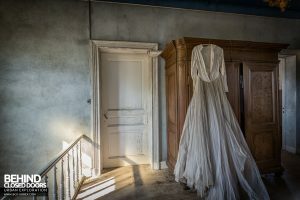 There are a lot of possessions left inside including a white wedding dress hanging on a wardrobe upstairs.